Audio engineer, music producer, composer, remixer and sound designer. 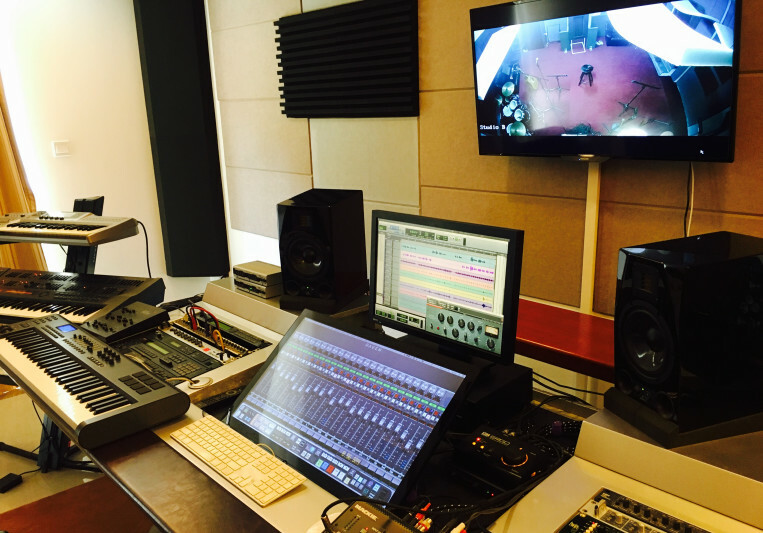 Own recording studio in Beijing, China for over 6 years. Send me an email through 'Contact' button above and I'll get back to you asap. Q: Can you share one music production tip? A: Make sure even the most simple and mellow music has some special and unique elements and those magic moments that make the song memorable to the listener. Q: What type of music do you usually work on? A: My expertise is EDM, Urban pop, and modern rock, but also years of experience producing New Age and World music, including composition and arrangement of backing tracks and music of solo singers. Q: Describe the most common type of work you do for your clients. A: It ranges between Music production and audio engineering for solo artists and bands, superstars as well as first time novices, and original music composition and production for top brands advertisements and videos. 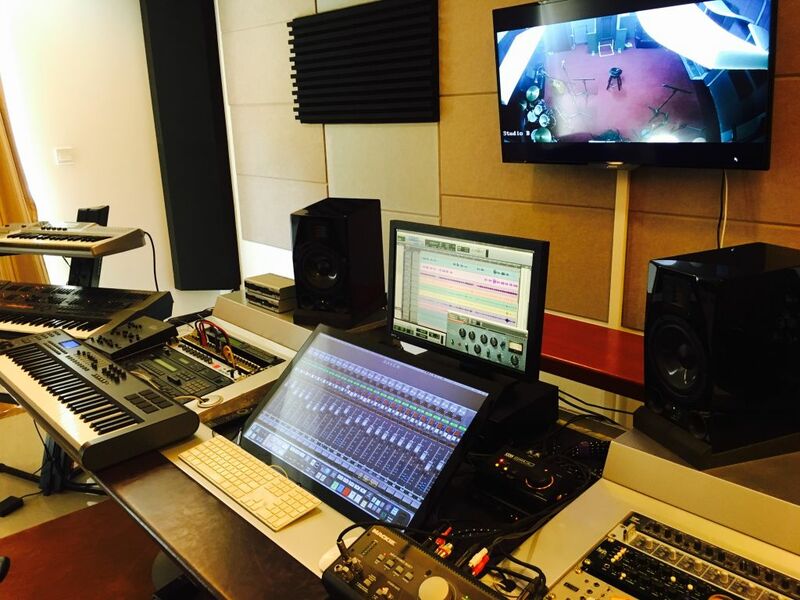 Also do a lot of sound design for films and web series as well as some audio editing, mixing for film including surround sound. Short notice projects are accepted when not heavily booked, 50% deposit required before projects start unless paying hourly studio time. 10% Off your first project! Search by credits or 'sounds like' and check out audio samples and verified reviews of top pros. Contact pros directly with your project details and receive handcrafted proposals and budgets in a flash. Fund and work on your project through our secure platform. Payment is only released when work is complete. I confirm that the information submitted here is true and accurate. I confirm that I do not work for, am not in competition with and am not related to this service provider.